Heal Your Life is based on the philosophies of Louise L. Hay. The workshop enables you how to use, and create positive affirmations to attract the life you want. Many of us are aware that we need to change and may not have the necessary tools or knowledge on how to do so. It creates a space where you will feel supported in letting go of your usual criticisms, taking an honest look at your thoughts and allowing yourself to truly access your emotions. 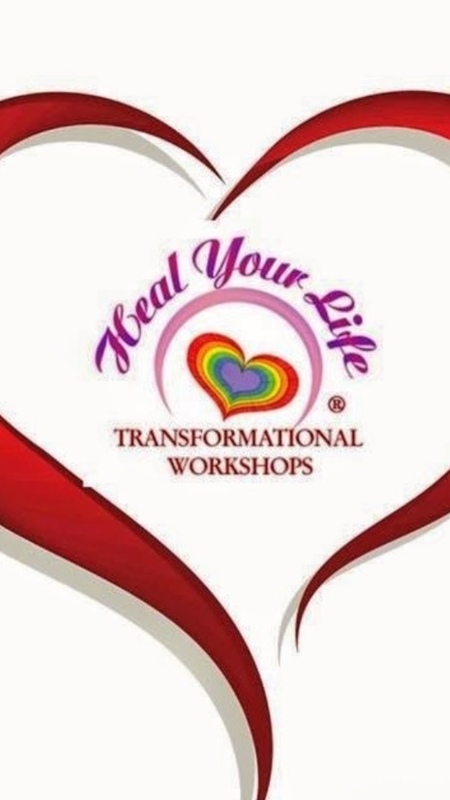 When you create a space of honesty in your life, you find that the internal arguments cease and we can easily allow positive change to happen.Part of Louise L. Hay’s philosophy is that the only person we ever need to change is ourselves, therefore expect a lot of this workshop to focus on understanding and loving yourself. – Gratitude – positive affirmations to attract the life you want.